Thank you for selecting the Strawberry Tofu Game Blog for your web browser. Please read this menu thouroughly to ensure maximum enjoyment of your new blog. Then save this menu for future reference. My name is Chris. 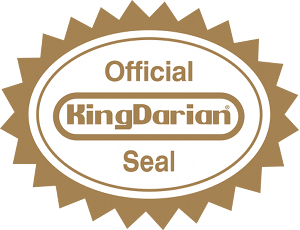 You may also know me on the web as KingDarian, or some variation thereof. I'm a college student who likes to play video games. This is where I post stuff. These are places you should consider visiting. Help me earn a little money to buy stuff by shopping via this link! The MOTHER/EarthBound series contains some of my all-time favorite video games. Finding details about its development and history over the years has been somewhat of a struggle for fans of the series that don’t speak Japanese. 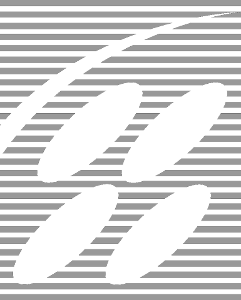 Much of what English-speaking MOTHER fans know about the history of the games comes from Nintendo Power and IGN articles, as well as a few translated articles over the years. However, there is a wealth of information in the gaming publications of Japan that Western eyes have never seen. One brave woman has taken it upon herself to translating them! Lindsay Nelson, whom some of you may know as Chewy, has started a challenge this month to coincide with NaNoWriMo. Instead of writing an original novel, however, she is attempting to translate as many interviews and articles as she can manage. She is already off to a great start, posting three previously untranslated interviews with series creator Shigesato Itoi about MOTHER 2/EarthBound and the canceled Nintendo 64 version of MOTHER 3. You can read these interviews, and see some of her other translation projects over the years at her blog, Yomuka. I recommend you check it out and leave some comments!